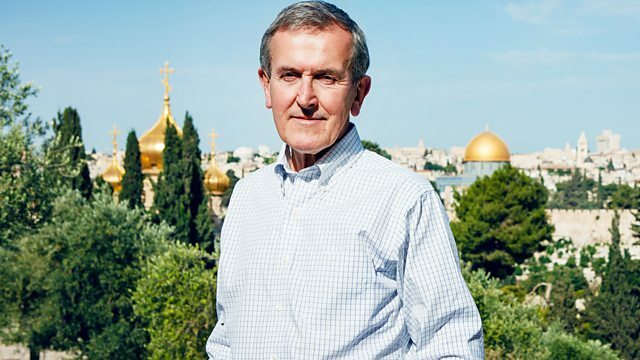 Neil MacGregor continues his exploration of how shared beliefs have shaped societies, and focuses on those that live with one God, with many gods or co-exist with local spirits. In this programme he considers the societies that live with one God - and those that live with many. He explores the communities that share the world around them with the spirits that inhabit particular places. He also visits communities living not only with their own gods but with the gods of others.